Our first Bloomsbury Songhaven event of 2019! 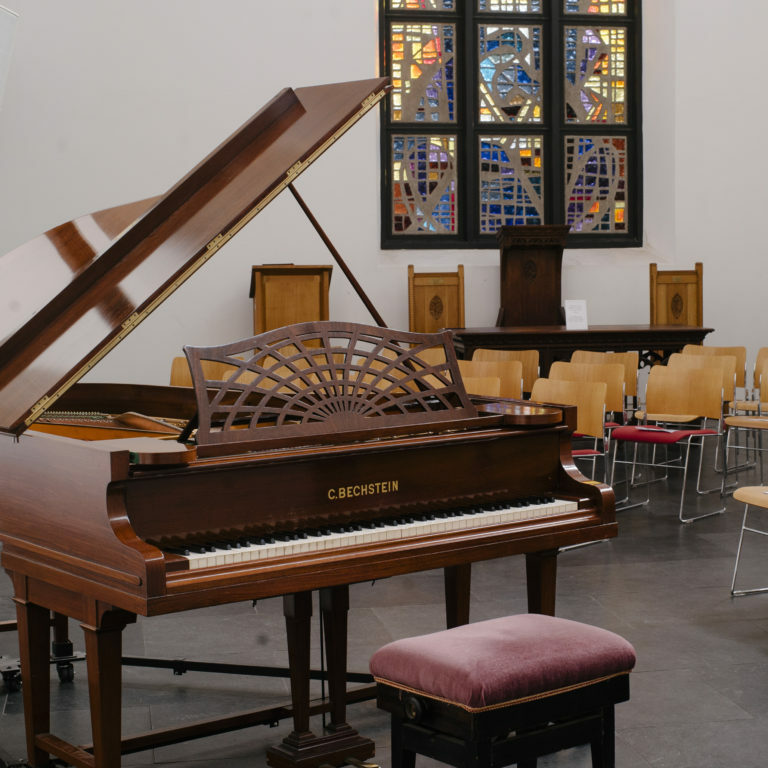 Enjoy a 45 minute dementia-friendly concert followed by afternoon tea in the stunning Lumen Church (winner of a Royal Institute of British Architects award for architecture). The concert will feature three professional artists – Gillian Ramm (soprano), Ailsa Mainwaring (mezzo-soprano) and Somi Kim (pianist). The programme will include favourite melodies from the operatic stage, tunes from the classic musicals, and well-loved songs from the past! 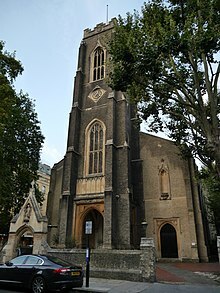 Enjoy a 45 minute dementia-friendly music concert in one of London’s most beautiful Victorian churches, followed by a social afternoon tea. The programme will feature favourite melodies from the operatic stage, tunes from the classic musicals, and well-loved songs from the past, performed by three professional artists: soprano Eleanor Ross, mezzo-soprano Clare McCaldin, and pianist Adam Mathias. All Songhaven concerts are announced via email – to subscribe to to these monthly updates, please enter your details via the “Contact” tab above.